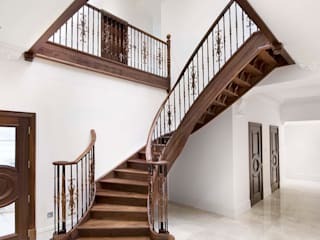 Smet has been producing luxury tailor-made hardwood staircasesfor over 25 years, by taking a personal approach to every project. 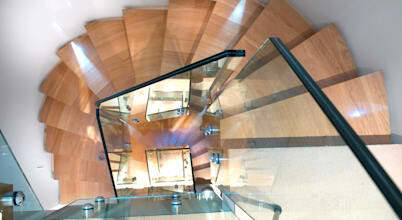 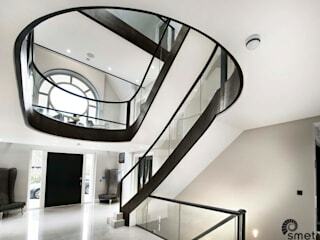 Our long experience ensures that every staircase is truly bespoke. 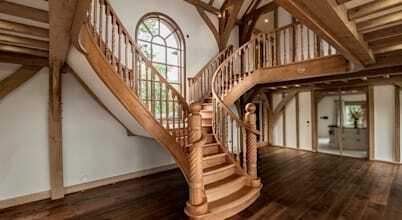 Nothing is standard. 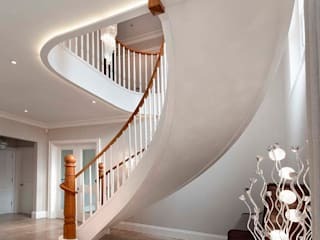 Every staircase is individually designed, produced and installed by craftsmen, to meet your exact requirements. 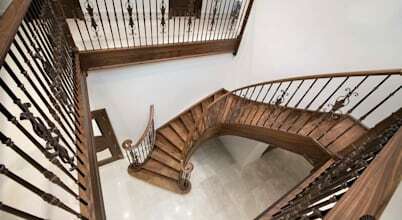 Our eye for perfection guarantees an unique piece of timeless art for your home. 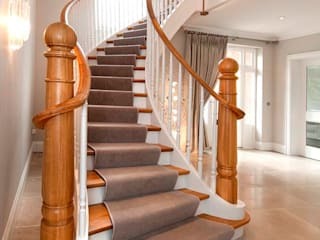 The best partner a humble staircase can have to decorate it and highlight its importance in the interior of the home is the handrail. 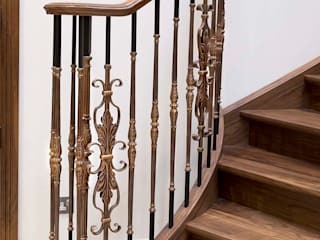 But then handrails are not there just as ornamentation. 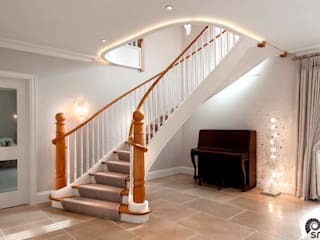 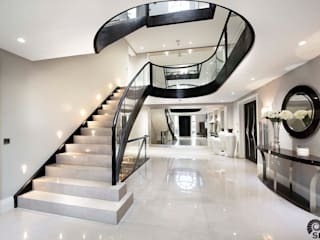 Staircases within the house are no longer mere connecters between floors, but an integral part of its architecture and can be suitably designed to suit internal ambience depending on availability of space.